Hearty beef and black beans gets a smoky kick from toasted cumin, chipotles in adobo and cinnamon stick to create this easy and crowd pleasing chili. Do you love chili as much as I do? 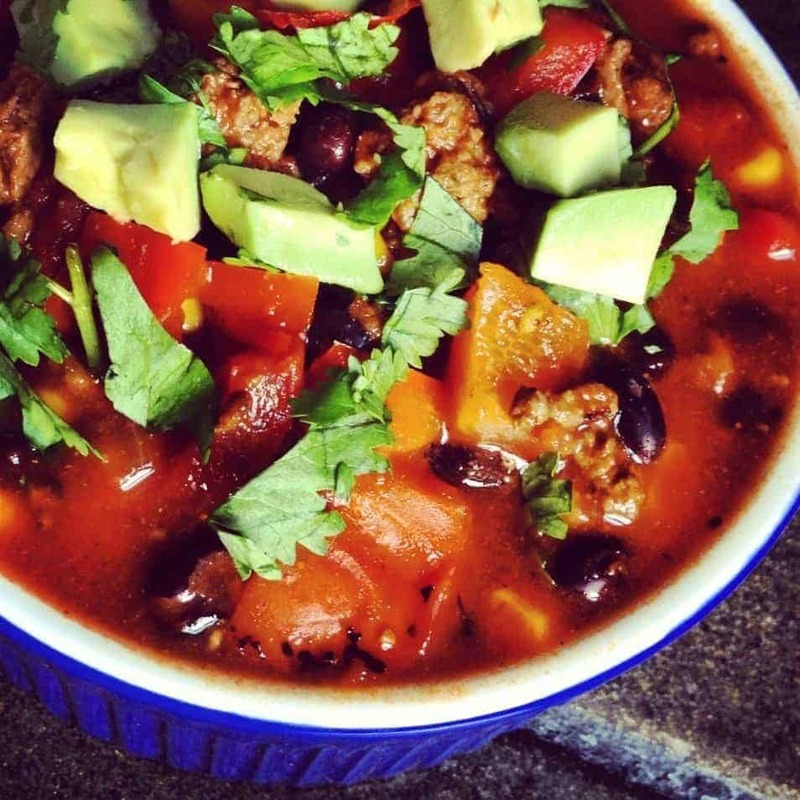 Smoky, sweet and bursting with flavor, chili is a healthy and protein-packed dinner in a bowl. If you’re throwing a party, chili is the perfect dish because not only can it be made the day before – it actually tastes better the next day! Want to get even more ahead of the game? Make a batch and pop it in the freezer. Boom. The secret to this chili is as simple as throwing a whole cinnamon stick into the pot while it simmers. 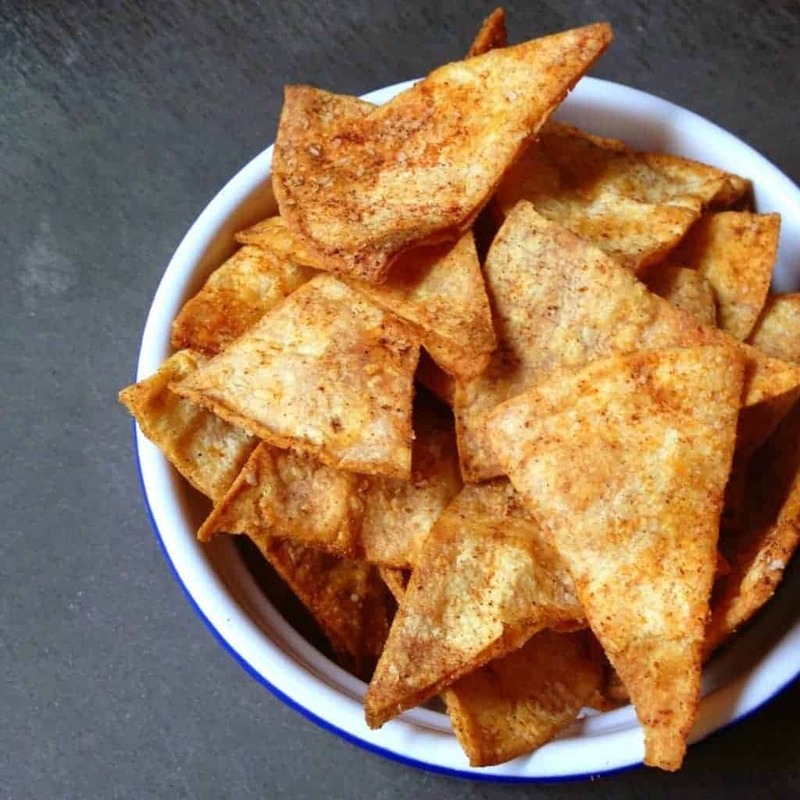 Warm cinnamon is the perfect balance for the spicy chipotles and toasted cumin. It will be just the thing that will make your guests wonder what you did to make this chili so tasty. Heat a large soup pot over medium-high heat and spray with non-stick olive oil spray. Add ground beef plus a pinch of salt and pepper then cook until browned using a wooden spoon to break into small pieces. When beef is nicely browned, remove from pan and set aside. Add diced onion, garlic and peppers into the pan plus another pinch of salt and pepper. Stir in cumin, chili powder, oregano and chipotle pepper. Cook until veggies are softened, about 5-7 minutes. Pour in chicken broth, diced tomatoes, black beans, barbeque sauce and cinnamon stick using wooden spoon to scrape up the browned bits from bottom of the pan. Bring to boil then simmer on low for 30 minutes. Serve with diced avocado, lime wedges and fresh cilantro. Since every brand of tomatoes and chicken broth have varying levels of sodium, season this dish as you please with the amount of salt and pepper you wish. To lower the heat level of the chipotle peppers, remove the ribs and seeds before mincing. Want to kick it up a notch? Double the amount! Today’s chili recipe was created as part of the Food Network series, Comfort Food Feast. 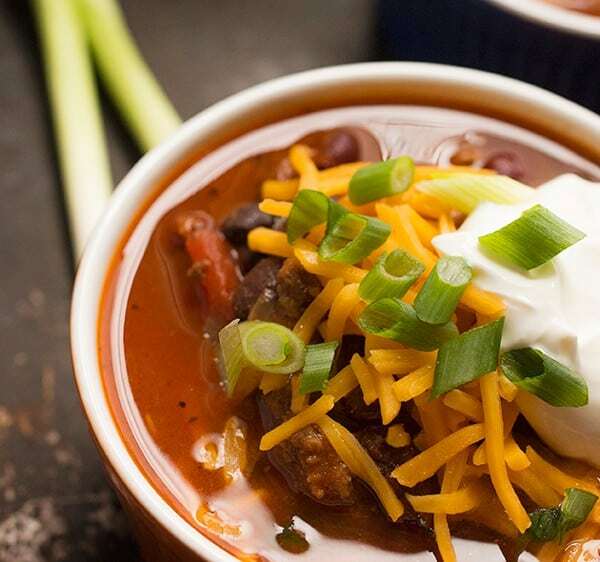 Be sure to check out these other tasty chili recipes! Hi! I tried this recipe today and it was seriously amazing. Thanks for your insight and for sharing the recipe! Will definitely be trying some of the others i see on your blog! Oh I’m so glad to here!! It’s one of our favorites. yummm, this is currently simmering in a big pot on my stove for tonight’s Superbowl festivities….and it smells heavenly! I may be loosing it, but am I missing where the black beans are in the recipe? Oh my gosh Laura – you are NOT losing your mind. Apparently I have lost mine!! :) I blame it on being a mom – haha. Forgive me !!! Recipe is updated. Oh man this chili looks so good. I always make the same old chili for my husband. I think I need to switch it up and give this recipe a try! Let me know what you think! So tasty and good! I’m so intrigued by the addition of cinnamon in this chili? I think I would just about LOVE that. 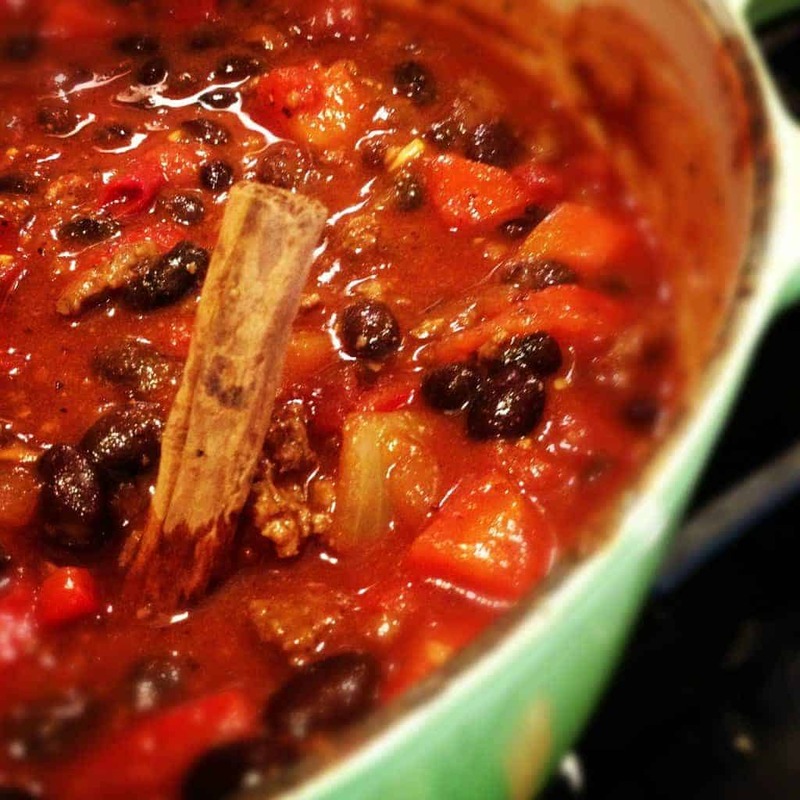 Love all the smokey flavors in your chili! How timely, Liz! I’ve got chili in the crock pot right now. It’s just chili weather, you know? I love the idea of so many garnishes, and will try that tonight. oooh… cinamon, never would have thought of that! I love doing a chili party and letting guests pick their own toppings. It’s a simple and fun way to entertain! I always add a pinch of cinnamon to my chili! I love that sweet heat it adds. I have never added a cinnamon stick, I will have to try this. We eat chili at least once a week in this house so I am sure I will add this guy to the chili rotation. The cinnamon gives it the perfect background note. Let me know if you try it! Great for taking to work, too. Yay for cinnamon in chili! Your chili looks absolutely delicious! Thank you friend!! Wish we were eating (giant) bowls of it together!! Cinnamon and cocoa is supposedly a great combination in chili. I’ve never tried it but your chili looks delicious from the pictures! I like the idea of throwing a cinnamon stick in the pot! Sounds amazing! I love chili and this version sounds great Liz! 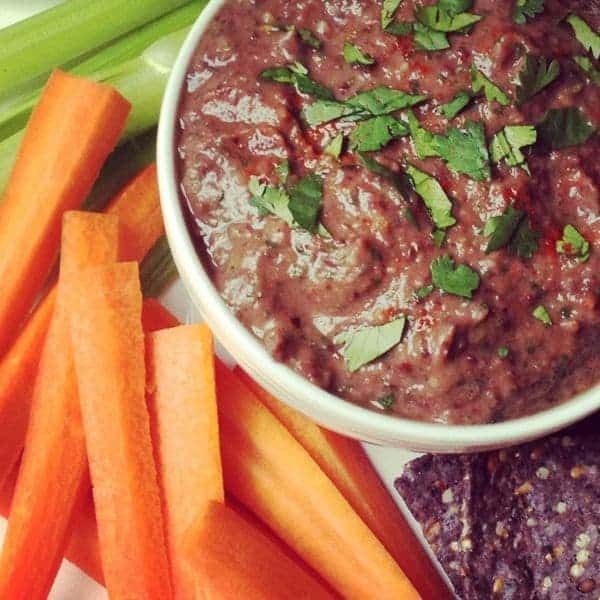 Black beans are my favorite part of chili – is that weird? Maybe. I would never have thought to add a cinnamon stick though! Genius!